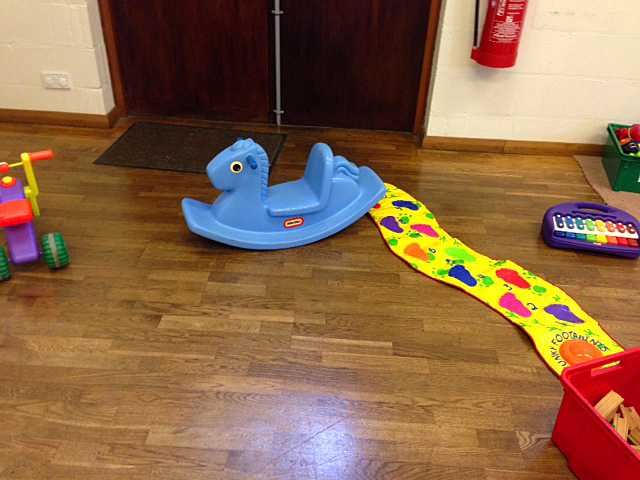 The play group is run by volunteers and is held every Friday during term time from 9.30am to 11.30am. All children from birth to school age are welcome, with a cost of only £1 per family to cover the costs of refreshments. If you are looking for a place to come and meet new mums, have a cuppa and relax while your children play then come along. For many new (and old) mums the early years are fraught, we believe that we have created a friendly and relaxed environment where you will find it easy to meet someone in the same place as yourself (!) and share skills and experiences. 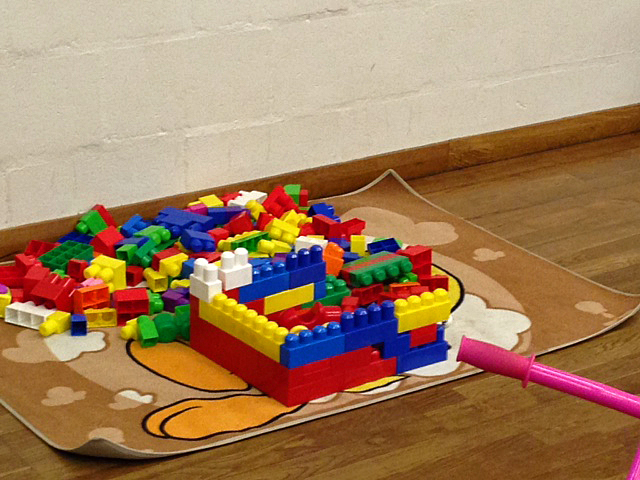 The group also organises social evenings, allowing many carers to enjoy some grown-up time once in a while.